Salalah Goes All out for GCC Traffic Week! 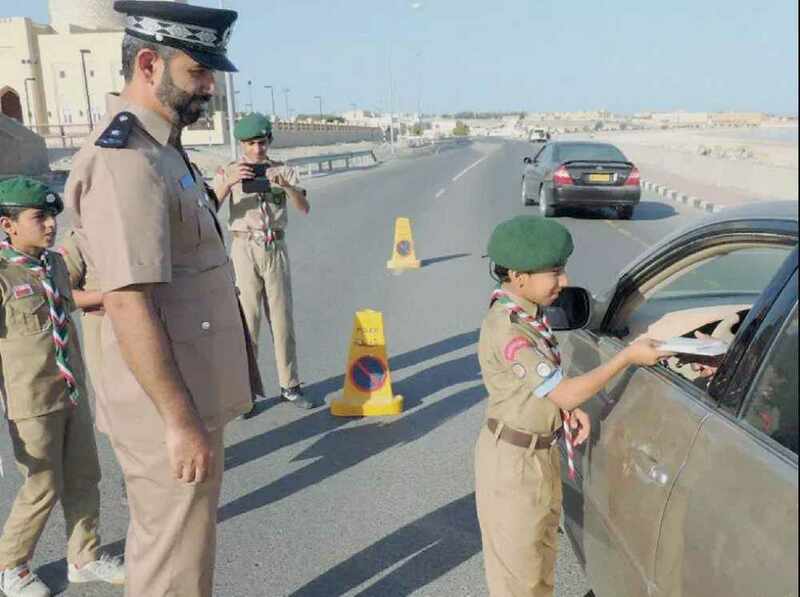 With only one more day of GCC Traffic Week, adults and kids across all the Gulf states are doing their best to take in as much information as possible about how they can be safer on the Middle East's roads. 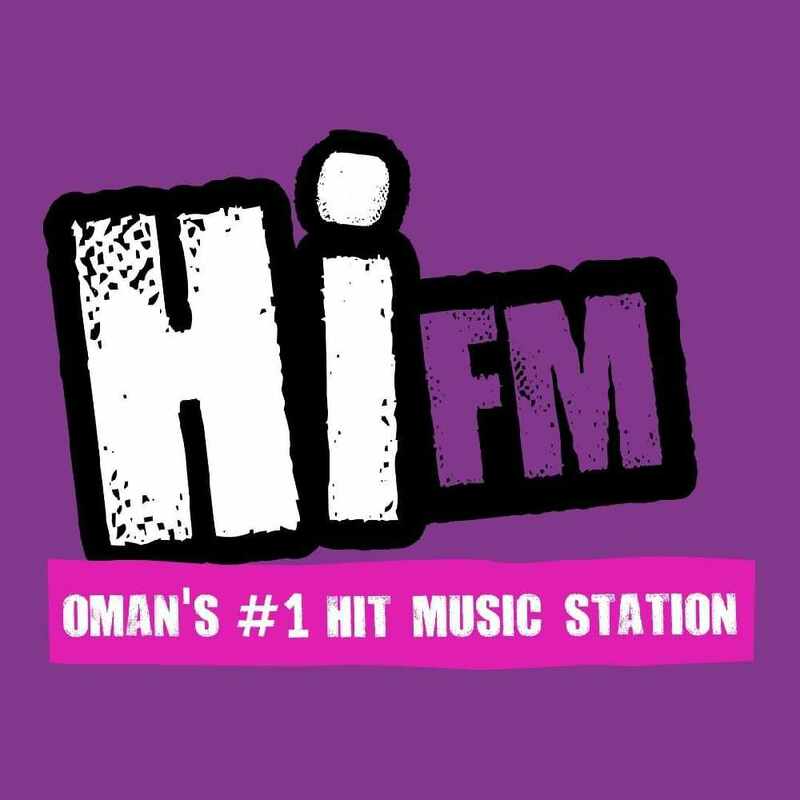 But it is Salalah who have outdone themselves with the lessons they have been giving children throughout the week. 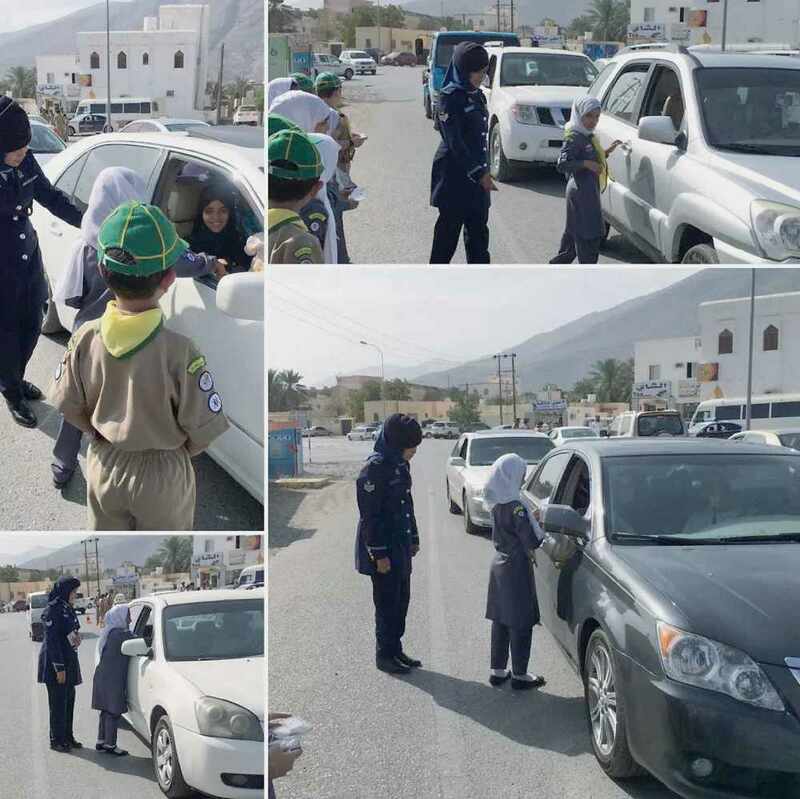 Students across schools in Salalah have also been experiencing Road Safety Week, where the Royal Oman Police were assigned to teach the school children basic traffic rules and practices to help them achieve the best results once old enough to apply for a driving licence. Interactive school lessons happened throughout the week, focussing mostly on the dangers of using a mobile phone while driving and other distractions. Team leader Captain Ahmed Said Ghawas spoke about the teaching week saying: "We have been doing this exercise for the several years and have found positive changes in the driving patterns. Still, there are people who do not follow the rules. We have rules and laws in place to deal with them."